The office of Vice President for Research and technology Transfer of the Addis Ababa University announced the automation of its research management system in a launching ceremony held at its office on February 15, 2017. The system is tipped to effectively and efficiently manage application for research funds, pre and post award, publication, research analytics, graduate research and research output data management system. 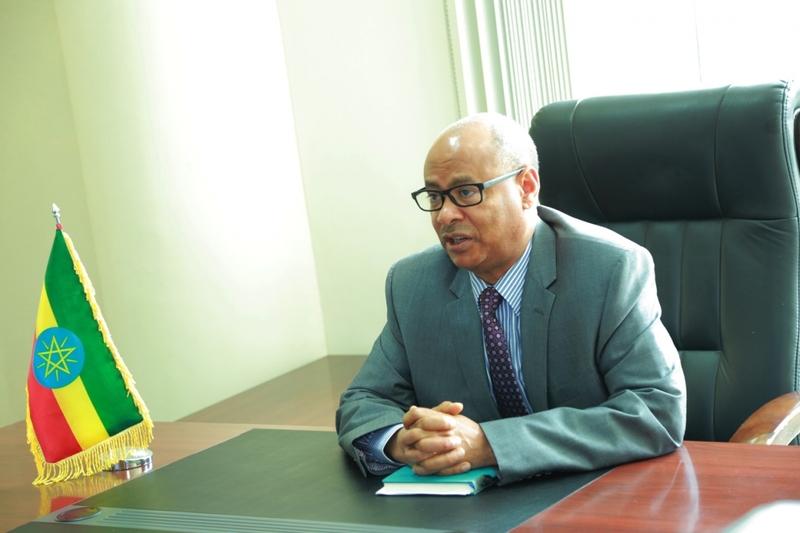 Speaking on the occasion, Vice President for Research and Technology Transfer of the AAU, Professor Tassew W/Hanna stated that it was difficult to effectively manage manually all the thematic, adaptive and collaborative researches that Addis Ababa University undertakes. He also noted that the university needs to modernize its data management system to become globally competent and to easily amplify the university’s research outputs to the international community. The implementation of this technology is supposed to ensure smoother workflows, save time and improve the archiving system. 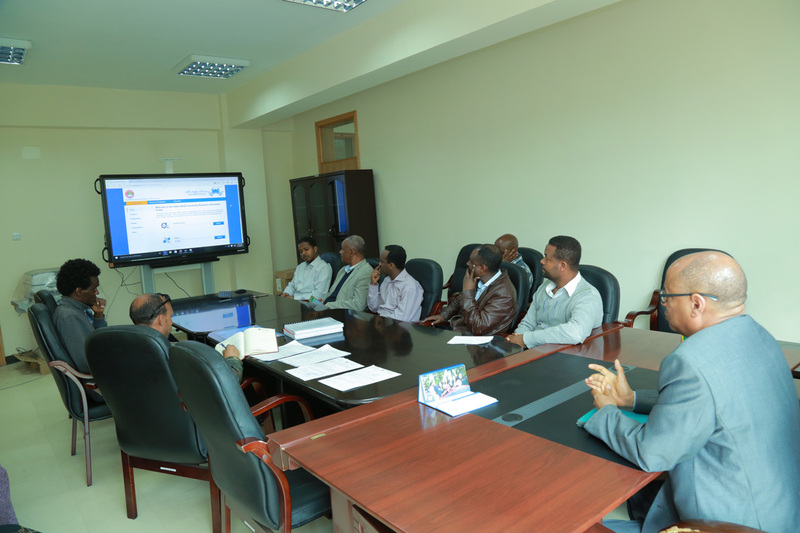 Professor Zerihun Woldu, Director of Research, for his part stated that implementation of this technology is a landmark towards enhancing management systems and quickening activities. “Onwards all applications will be received online and the office has planned to train researchers on how to use the newly designed way for research management,” the Prof. said. Addis Ababa University is 3rd in Africa in implementing this technology, after Cape Town and Botswana Universities.